The Good: It’s hard to find a good thing about an assassin, but this one is fairly likeable, as assassins go, but bad enough to want him dead. As for the book, it is far and away the best of the Isaac Bell Series, highly recommended! Part of the reason I enjoyed it so much is that a portion of the story takes place in the country of Georgia, where I spent a few weeks one summer. The author’s description of the area and the people of Georgia, Russia, Azerbaijan, and Armenia were much as I remember. Some good research was done here – great fun to read. The Bad: There is WAY less bad in this book then in the previous ones. Normally I have to skip over the descriptions of the perfect main characters, their perfect hair, food, and dress. Gag me. In this Isaac Bell adventure, most of that was missing. The Ugly: A great twist or two at the end, but it felt ugly not to have guessed what was coming before the authors pulled the trigger. Foolish is more accurate, but Clint Eastwood used Ugly. I loved this book. 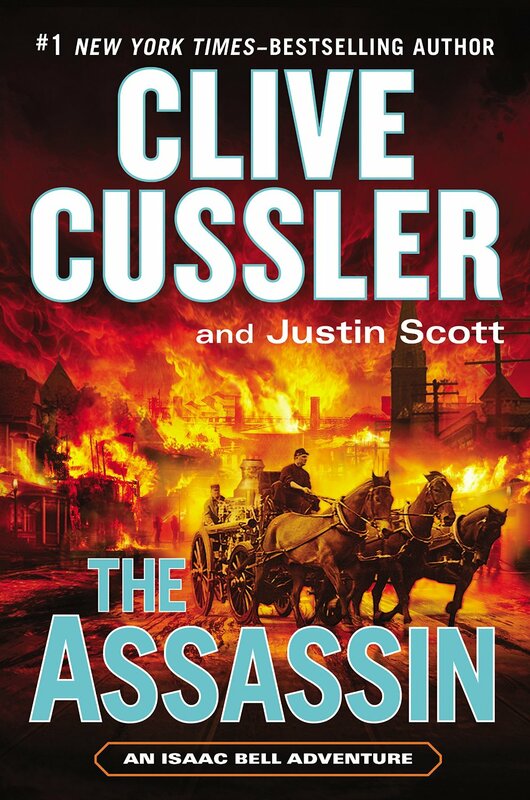 It’s way better the previous ones in the series – well done Clive and Justin!